Receive information and advice on a wide range of topics to support your individual needs. We can arrange a ‘meet and greet’ appointment with a volunteer to give you an overview of the organisation and the services we provide. These sessions usually take place at 10.30am on Thursdays for new members and 11.30am for professionals. Alternative appointments can be made by arrangement. Information and advice is provided in confidence to help new members make informed decisions to improve their health and wellbeing. 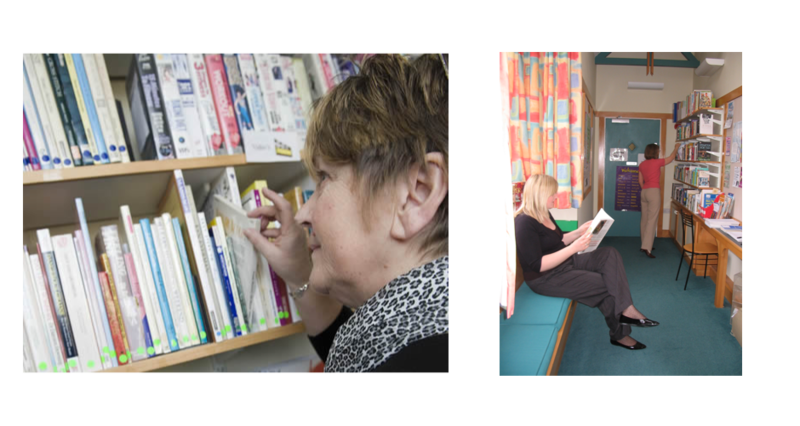 WHiST works in partnership with a number of organisations to provide specialist advice and support. Specialist advisors from partner organisations including Bridges (credit union) on a Wednesday 11am – 1pm and NHS (smoking cessation) on a Monday morning also provide regular drop-in advice sessions. Browse through information or relax with a book from WHiST’s very own library. Books are donated by members and borrowed free of charge on a trust basis.